Get Involved in Preserving Our Culture! Congratulations to the graduating class of the Music Department who had their concert yesterday, Sunday 15th July! We had a great concert with around 700 people in the audience: sitting on every available surface! This was a special concert as well as it was dedicated to the memory of Carol Stubbs who was a lecturer in the music department but sadly passed away this May. 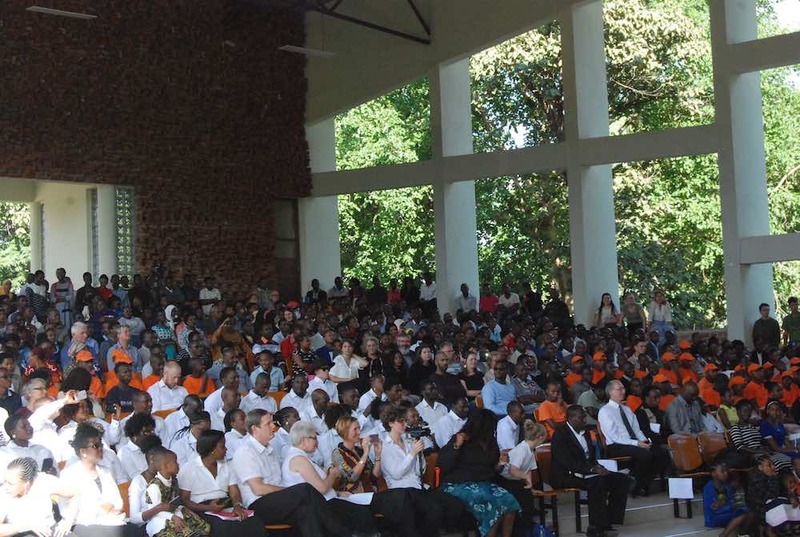 She was a great inspiration for many people in the Makumira community and her work with outreach programs in secondary schools, a girl's choir, and trainings for young musicians have been particularly important. We collected 339,000TZS to continue work in these areas (if you would like to contribute to this work please find more information here). The concert began with some Wanyakusa drumming, followed by several pieces by the Music Department choir, and then the Utukufu Choir from Moshono Lutheran Parish. Then we welcomed the Uraki Secondary School choir, and directed by Joanitha, an alumna from Uraki Secondary who currently works for the CAC. They sang Kumbaya, an American spiritual song, which was taught to them by Carol Stubbs, to whom the concert was dedicated, and included a moving tribute to Carol. Then we had the first chamber orchestra performance at the CAC, accompanying the music department in a rendition of Baba Yetu, the Lord's Prayer set to music by Christopher Tin. 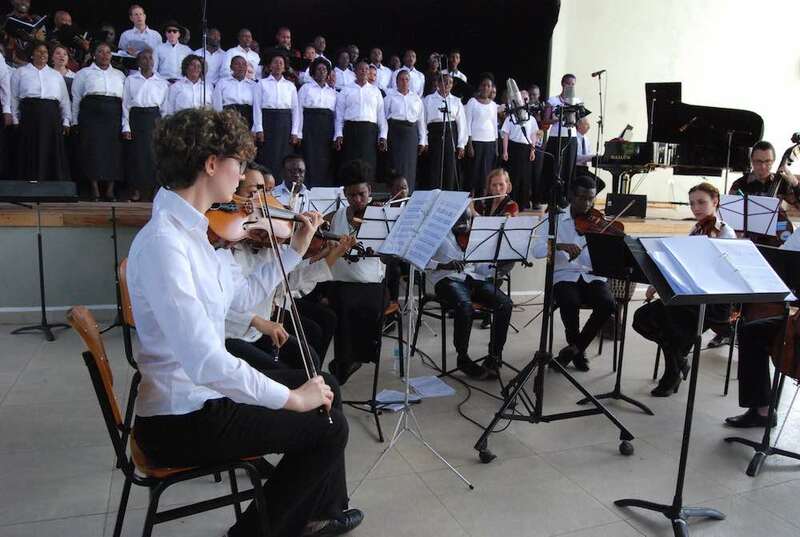 After another piece by the Tumaini University choir, the first half was brought to a close with Mozart's Regina Coeli 108, with chamber orchestra and the music department and Moshono choirs. 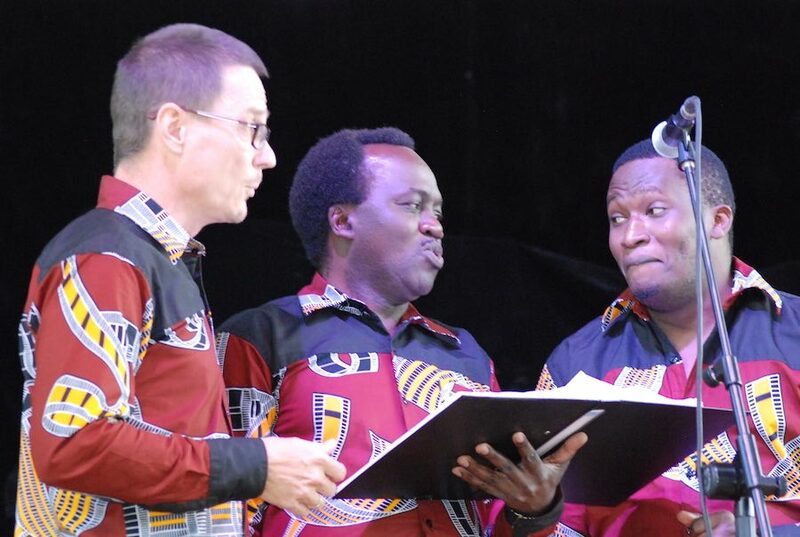 A special mention should be made for the soloist, Catherine Mushi, an alumna from the TUMa Music Department who was trained by Carol Stubbs and sent ripples of amazement through the audience at her vocal feats. After a few minutes of speech from a representative of the university, the second half began with a Wanyakusa traditional dance from the music students, then a short performance from the CAC dancers of traditional and fusion music. This was followed by a heartfelt rendition of Cry Me a River by Joash Ailla, Jimmy Kimutuo and Excel Haonga, and then we were into the final section of the concert with bongo fleva tunes, starting out with Libebe (Beka), sung by Theodore Ngwembele and backed by the CAC Fusion and Jimmy Kimutuo on piano. Many people got up to dance and it was a great end to the concert. A special thanks to the music students: Atuokoe Tweve, Ismael Nko, Jimmy Kimutuo, Joash Ailla, John Mfinanga, Paulo Bayona, Theodore Ngwembele, and Yuda Joseph. Also thank you to all of the music lecturers, especially Hanna and Kimmo, who are leaving us to go back to Finland. A full audience at the CAC: standing room only! For more information about the CAC or what we are doing, or to give us any feedback, don't hesitate to get in touch. CAC is a registered member of BASATA and an associate member of TATO.